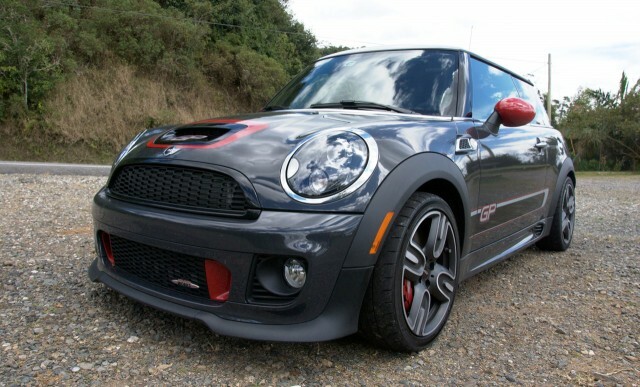 NorCal MINIS | Northern California's Premier MINI Cooper Club: Motor Magazine Names 2013 MINI JCW GP "Best Bang For Your Bucks"
Motor Magazine Names 2013 MINI JCW GP "Best Bang For Your Bucks"
" . . . incorporated two full days of intensive track testing, conducted and judged by a group of some of the most experienced and knowledgeable road testers in Australia."